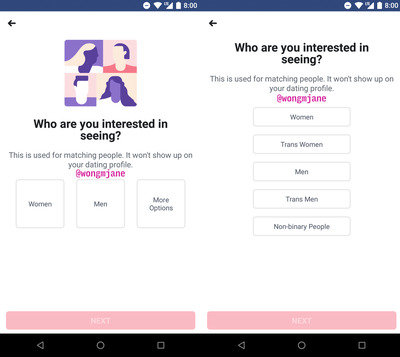 Facebook is trying to get into the dating game – and we’ve just had our first proper glimpse at how it might look. The company is now testing its “Facebook Dating” feature internally. App researcher and reverse engineer Jane Manchun Wong dug up the signup screen for the new feature, and shared screenshots on Twitter on Friday. We’ve republished her screenshots here, with permission. 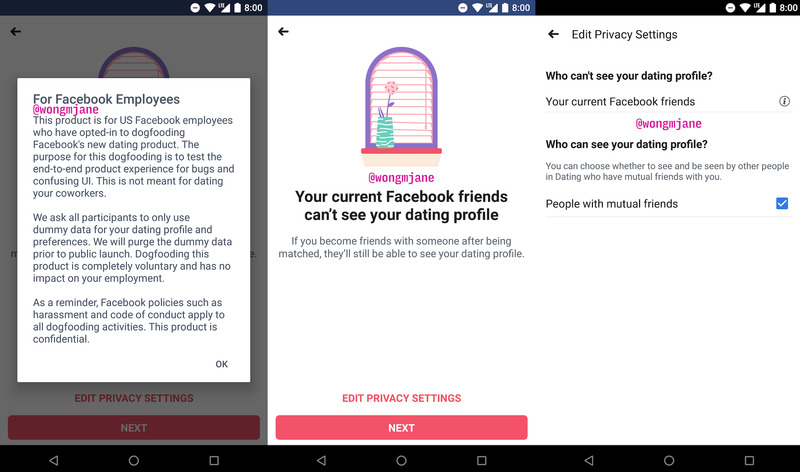 Would-be users can then decide their privacy settings: Your Facebook friends won’t be able to see your dating profile, and users can decide whether or not they want to allow anyone with mutual friends to see it. 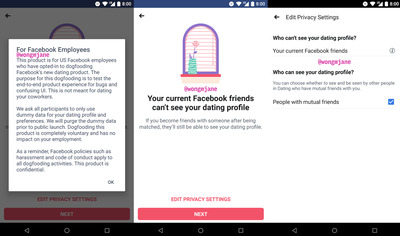 In other words, your Facebook profile and your dating profile should be as separate as you’d like them to be (emphasis on “should”). The colour-scheme of the feature is distinct from the rest of Facebook. 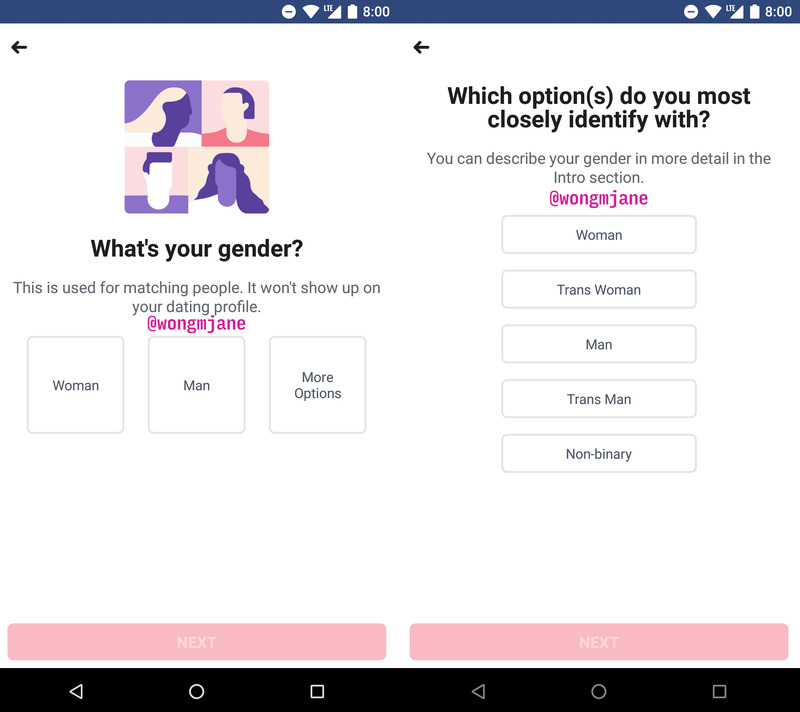 Instead of the traditional blue, it uses a soft, rosy red, with purple illustrations – perhaps an attempt to clearly differentiate it from the social network. Of course, this is just a test, and that could change before the official launch. 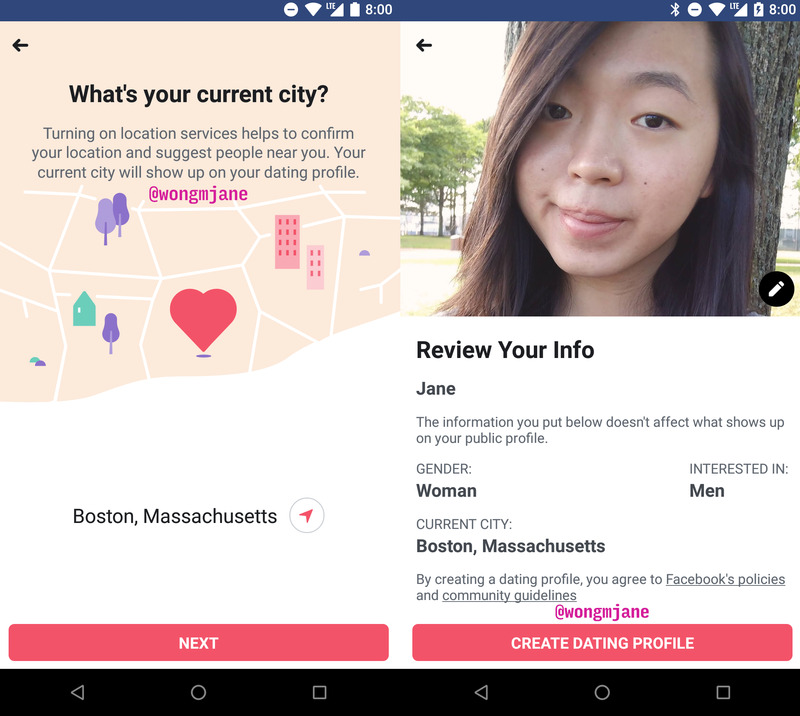 Another discovery made by Wong is that Facebook is apparently testing a dating feature called “Conversation Starters,” which will help break the ice with your matches. In clearly separating users’ dating profiles from their existing friend circles, the company appears to be trying to get ahead of the issue. It will need to prove itself out to top Tinder, currently the most popular dating app going.